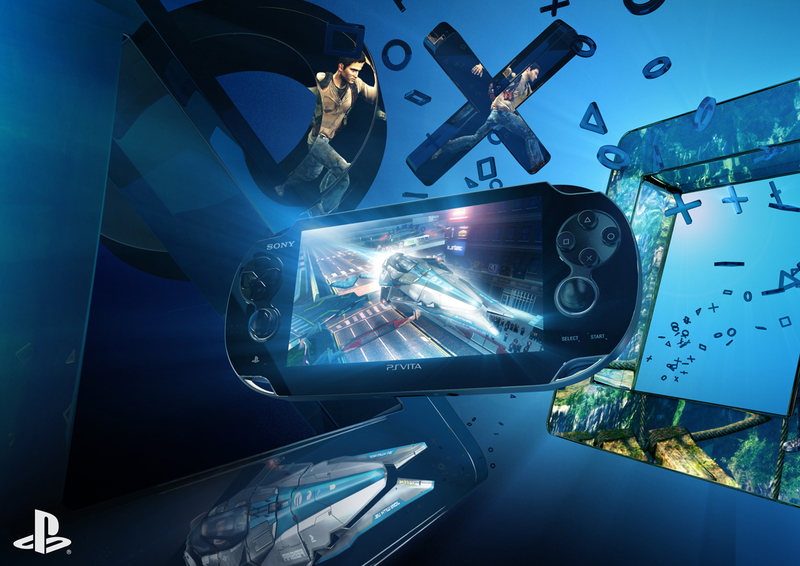 (CBS) - The PlayStation Vita launched with a warm reception from consumers. Sony's portable gaming device sold 321,400 units in its first two days in Japan, according to research firm Enterbrain. While those are strong numbers, the PS Vita didn't manage to outsell the Nintendo 3DS, which sold 371,000 units in its first two days. However, demand was unsustainable. Sales for the 3DS dropped and Nintendo had to ultimately slash the price. Analysts speculate PlayStation is avoiding the same fate by releasing 24 games upon launch. The health of a video game console relies heavily on the quality and quantity of games that consumers can purchase. Some may think smartphones are to blame for the lagging sales of portable game devices. Not so, says Nintendo's president Satoru Iwata. "We have repeatedly investigated whether social games, as well as smartphones, are actually affecting our business. We got the same results in our latest research that there are no causal correlations," Iwata said at the briefing for first quarter financial results in Jul. 2011. That doesn't mean devices like the PS Vita and 3DS aren't up against fierce competition. According to research from Parks Associates, casual gamers have grown from 56 million in 2008 to 135 million in 2011 - a majority of those gamers choosing to play on their mobile devices. "Most of this growth is due to increases in the casual gamer segments, with tablets and smartphones usurping PlayStation, Wii, and Xbox as popular gaming devices," Parks Associates research analyst Pietro Macchiarella told MSNBC. "These changes have significant implications for the gaming industry. This new majority of casual gamers is looking for games with low investments required in terms of dollars and time necessary to learn the game." Considering the changing market conditions, PlayStation and Nintendo are holding up well. Only time will tell if the tide will truly change. The PS Vita is slated to launch in the U.S. and Europe in Feb. 2012.